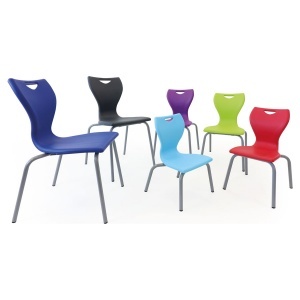 Certified to European standard EN1729 our Premium classroom chairs are recommended for the modern learning environment. 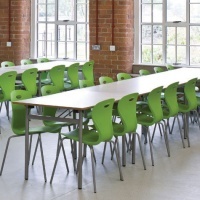 Featuring the most up to date manufacturing techniques, this range represents the pinnacle of UK school chair design and construction. 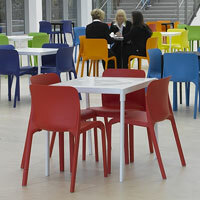 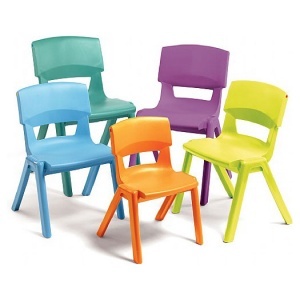 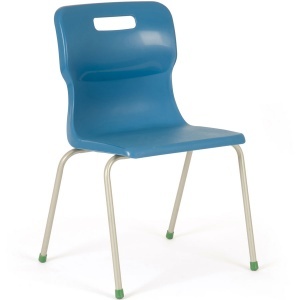 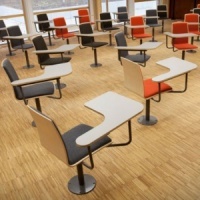 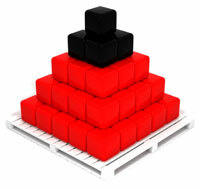 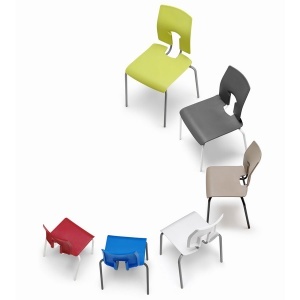 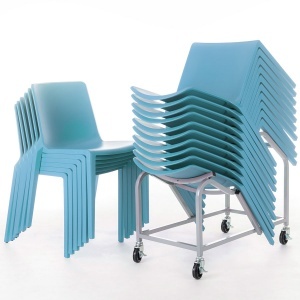 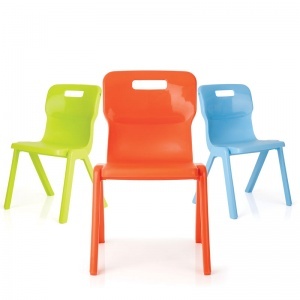 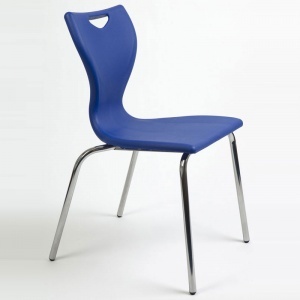 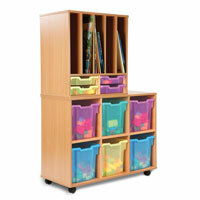 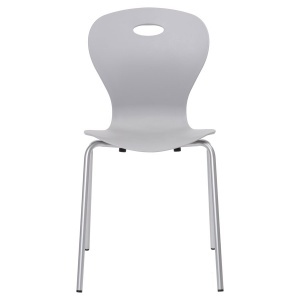 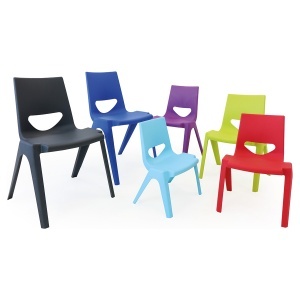 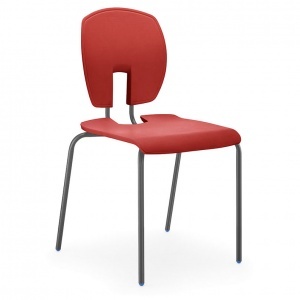 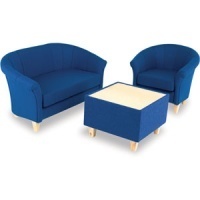 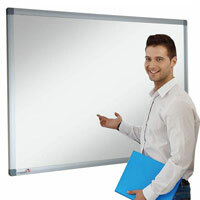 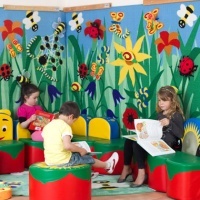 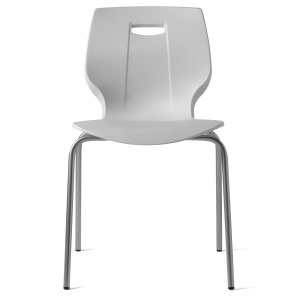 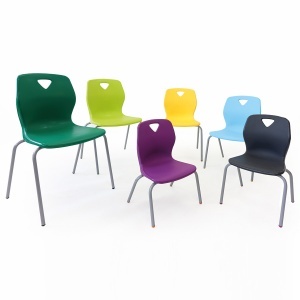 Specify EN1729 and provide students with the optimum classroom solution.